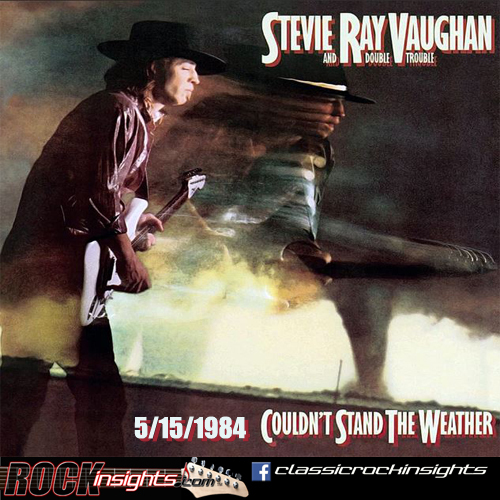 Stevie Ray Vaughan's second album hit the streets on May 15, 1984. Side one ended with his 8 minute version of Voodoo Chile (Slight Return), the Hendrix classic off Electric Ladyland. Cold Shot, the opener on side two and the title track were the other big songs on the release.